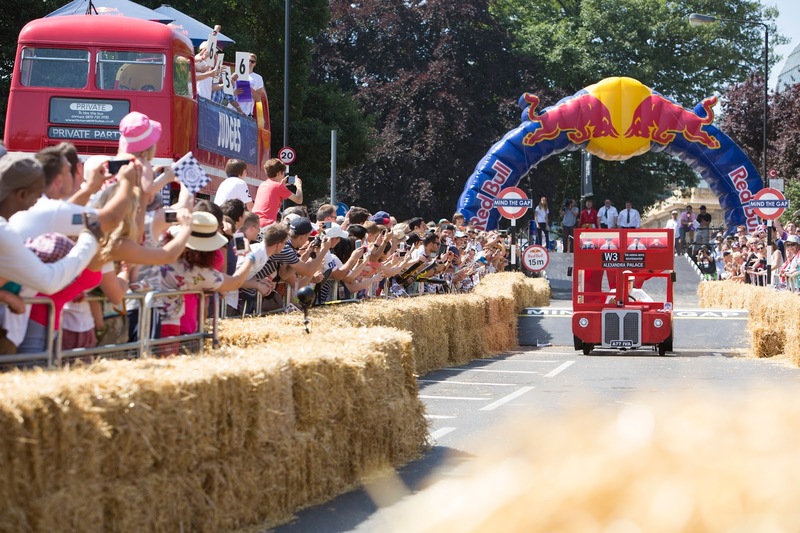 The legendary Red Bull Soapbox Race returns to the UK this summer and Silverline are thrilled to be chosen as the official tool supplier for the event to be held on Sunday 12th July at London’s Alexandra Palace. Now in its 15th year, the truly global event which has been held everywhere from Peru to Paris, is expected to attract up to 20 000 spectators in London as they watch 70 teams race homemade soapbox vehicles down the steep road of the historic venue. Teams will be judged on speed, creativity and showmanship ensuring an adrenaline-fuelled day of thrills, spills and hilarity!